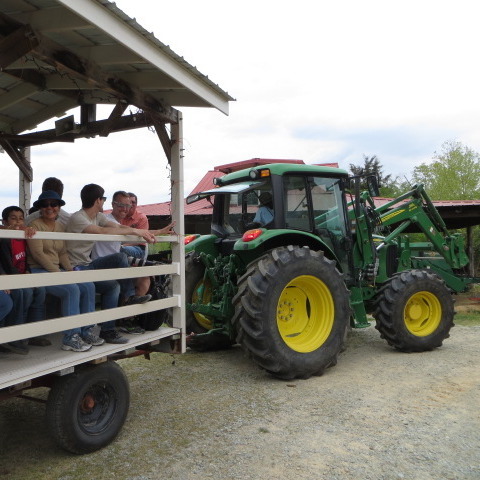 Tours are a narrated, interactive wagon ride through the pastures close to the buffalo. Participants observe buffalo behavior first hand and can see how the animals are raised, fed, watered, fenced, and handled. Tours typically last one to one and a quarter hours and terminate with the opportunity to purchase meat at our farm store before departing. 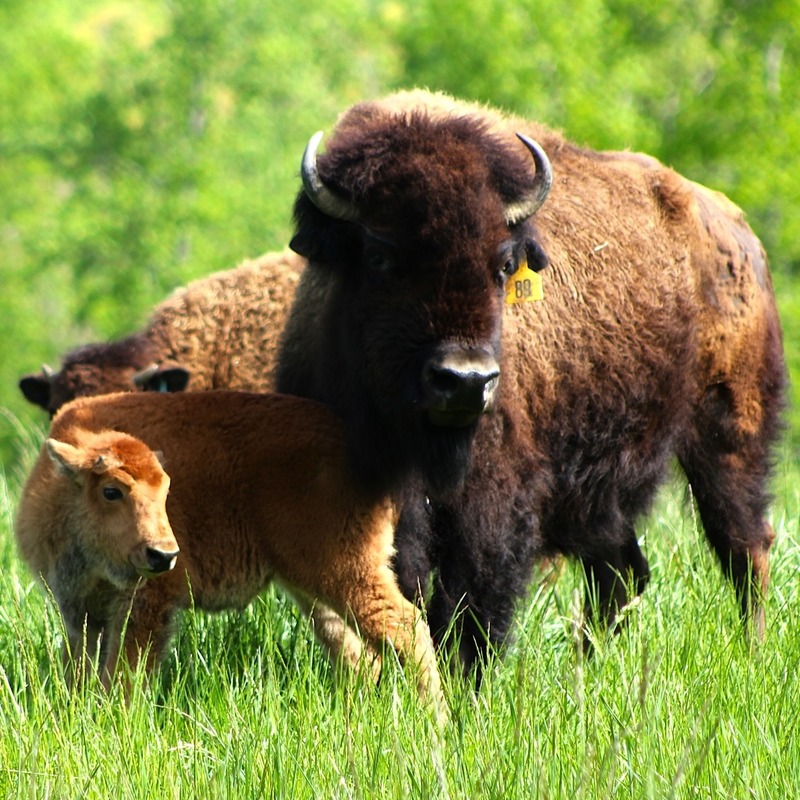 Buffalo tours make a great outing for families, school groups, church groups, senior citizens, youth groups, scouts, etc. Cameras and coolers are welcome! Tours may be scheduled for groups of 12 to 50. If you want to bring your own food for grilling or a bagged lunch, your group can enjoy a picnic under the gazebo for $1 extra per person. Please complete the adjacent form. For groups of 12-50 people, we can schedule a tour for a mutually convenient date. Due to challenges with scheduling tours from waiting lists, we will no longer keep a waiting list. 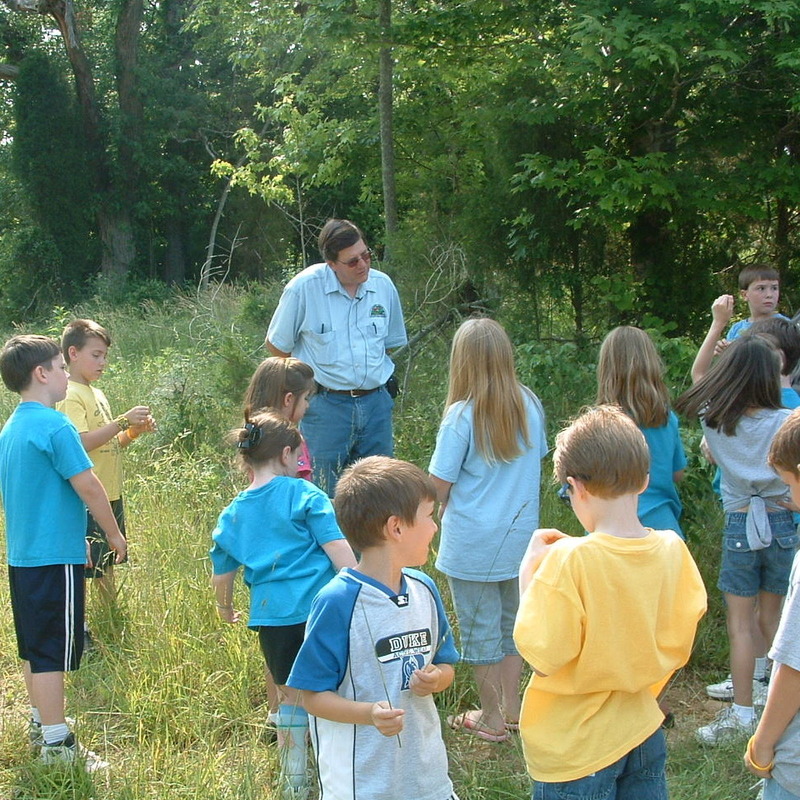 We will only schedule tours for groups of 12 or more.